Drift off into a soothing sleep with this luxuriously deep mattress. 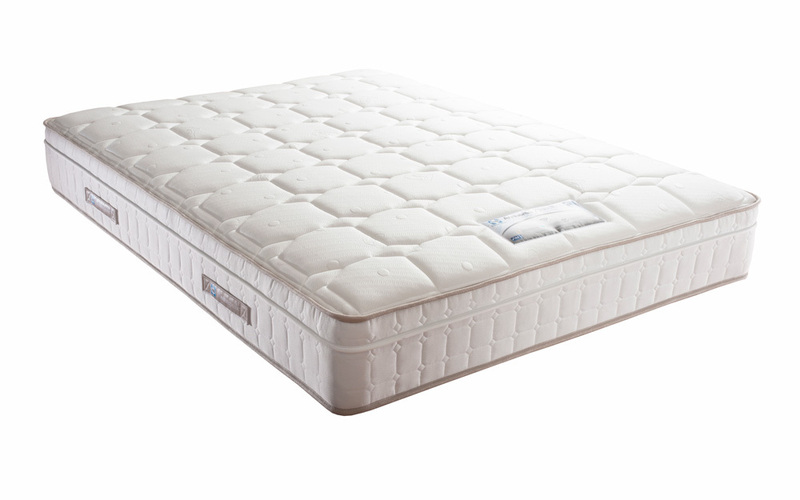 The Posturepedic Jubilee Deluxe combines a PostureTech 620 spring system and 800 mini pocket springs to provide soft comfort and gentle support. Endorsed by Allergy UK, this mattress evenly distributes your body weight to provide the ultimate night’s sleep.